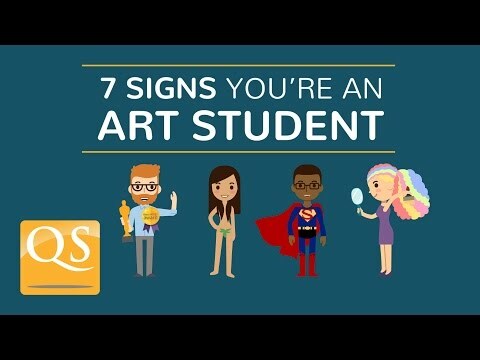 **Click here to discover the top art & design schools in 2017. Published annually, the QS World University Rankings by Subject includes a ranking of the world’s top 100 universities for art and design, based on a methodology that assesses academic reputation, employer reputation and research impact. Read on for an overview of top universities for art and design in each world region, or click here for the full interactive ranking table. The US dominates both the top 10 and the full art school ranking, accounting for nearly a third (32) of the schools featured. 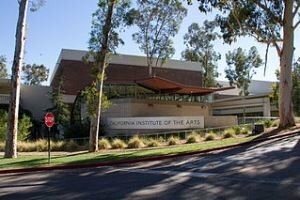 Outside of the top 10, high-ranking places are claimed by California Institute of the Arts (12th), Carnegie Mellon University (joint 13th) University of California, Los Angeles (UCLA, joint 13th) and Art Center College of Design (19th). Meanwhile Canada claims two top art schools, with the University of British Columbia and the University of Toronto both ranked in the 51-100 range for art and design. A total of 27 European universities feature among the top 100 in the world for art and design, including 13 in the United Kingdom. Outside of the top 10, other high ranking European universities include: the UK’s Goldsmiths, University of London (11th) and the University of Oxford (15th), Finland’s Aalto University (17th) and the Netherlands’ Design Academy Eindhoven (18th). Sweden also performs well, with three representatives, including Konstfack University College of Arts, Crafts and Design and Umeå University, which share 41st place in the art school ranking. France and Germany each have two universities featured in the 51-100 range for art and design. 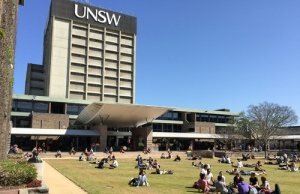 Australia boasts 12 entries in the art school ranking, with RMIT University, the University of New South Wales (UNSW), University of Technology, Sydney (UTS), Swinburne University of Technology and the University of Melbourne all ranked in the top 40. Meanwhile New Zealand features with two of the world’s top art schools: Auckland University of Technology and the University of Auckland, both of which are ranked 51-100. The art and design ranking features 14 universities spread across six countries in Asia. China has the region’s largest presence, with five entries, all but one of which are in the top 50. The highest ranked Chinese university for art and design is Tsinghua University (23rd). Hong Kong may only have two entries, but boasts the highest ranking university in Asia for art and design with Hong Kong Polytechnic University (21st). Elsewhere in Asia, high places are also claimed by Singapore’s National University of Singapore (27th), South Korea’s Seoul National University (40th) and Taiwan’s National Taiwan University (43rd). 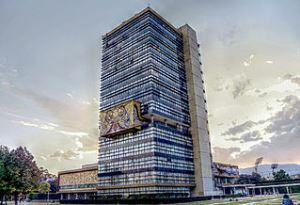 Latin America is home to 11 of the world’s top art schools, with Mexico’s Universidad Nacional Autónoma de México (UNAM) and Tecnológico de Monterrey (ITESM) both ranked in the top 50, and joined there by Chile’s Pontificia Universidad Católica de Chile and Argentina’s Universidad de Buenos Aires. Elsewhere in Latin America, Brazil and Colombia feature two entries each, all ranked 51-100. Some website for recommendation that you can need. Its design are very attractive.